Whether you are a Brexiteer or preferred for the UK to remain in the European Union (EU), one thing is for sure: The result of the UK’s referendum on EU membership has changed everything. This is because the results revealed a staggering and angry disconnect between Westminster and London, and that of much of the rest of the country. London voted comfortably in favour of Remain (as did Scotland and the youth) whereas residents of other towns and cities across England and Wales (and the elderly) voted in favour of Leave. What is surprising is how little anybody expected to see such polarisation, including the very politicians who claim to understand and represent the needs of the nation at large. Not only did the politicians get it wrong, but their Brexit scare tactics were met with the angry, and perhaps irrational, rejection of the forgotten, the bitter and the excluded. This disconnect between politicians and masses applied to the Conservative and Labour parties, both of whose leadership have seen significant casualties of last week’s result. 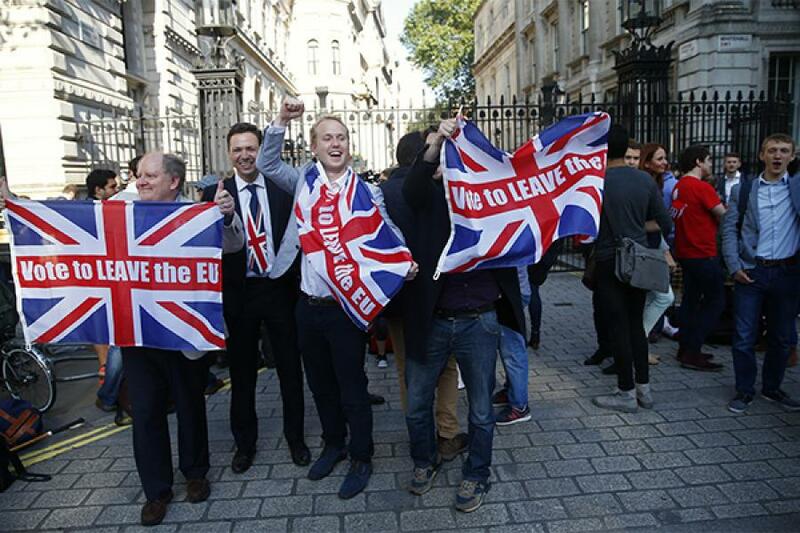 Part of the reason why the vote to Leave has destabilised global markets reflects speculation about how much Brexit may resonate emerging patterns elsewhere: The erstwhile fear of a global contagion. Whilst such worries may prove to be exaggerated, there is no shortage of signs from across the world that politicians are out of touch with their respective masses. In the US, we are seeing its own brand of polarisation with the hitherto unimaginable rise of Donald Trump as a voice for many who have rejected established voices among the Republicans and Democrats. This side of the Atlantic, there are calls from the hard right in France for an EU referendum too, a Frexit, so to speak. Others could follow. Further afield from the confines of the Western bloc, there is ample evidence of alternative forms of polarisation, most acutely in the pseudo-democracies of the Middle East, Asia, Latin America and Africa where the steady rise of religious fundamentalism and nationalism provides ample warning of this, as does the huge shifts in popularity felt by leaders who have gone from hero to zero, or vice versa, is short spaces of time. Dilma Rousseff of Brazil is a pertinent illustration of a hero to zero leader. All of this points to technology. Why, you may ask. In the 21st century, technology will be the pivot to enabling a greater degree of connectedness and participation between citizens and the economy, and between citizens and their local and national governments. In the technology and communications world, we already have an established rubric for notions of connectedness, including: Smart Cities, G2C, Digital Divide, Net Neutrality, Roll-out targets, Financial Inclusion, Mobile Payments, ICT4D, Universal Service and so on. All of these terms have a common denominator, which is the desire and ambition to connect all and to provide access to services to as many as possible. Every nation in the developing world needs to think about this, particularly the policymakers and big businesses who shape technology and communications – as the role of ICT is going to be vital to 21st century politics. Brexit serves as a timely clarion call to all the world’s leaders and policy makers that they exclude their populaces and electorates at their peril. Countries such as India, who have taken huge steps toward implementing a national, digital citizen ID system (the UID), have an advantage by having a platform which can be leveraged immediately. Now it is high time for others to take the steps necessary to realise the benefits of inclusion through technology. Is China being taken for a ride?